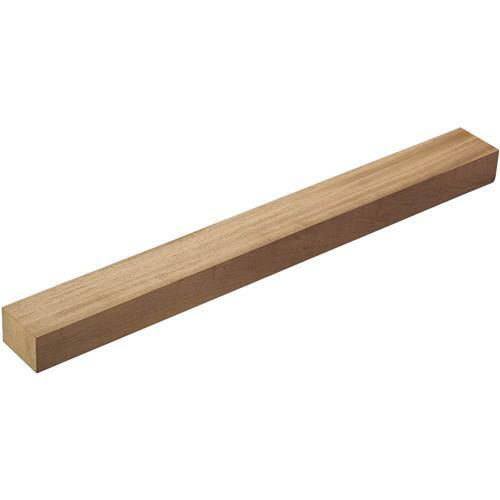 Mahogany Neck Blank-2" x 3" x 30"
Grizzly T1139 - Mahogany Neck Blank-2" x 3" x 30"
Our neck blanks are the finest South American Mahogany available. Each piece is hand selected, quarter sawn straight grained and becoming more and more difficult to get. Most of the top custom makers as well as several large high-end factories use these blanks on their acoustic as well as electric guitars.